It’s no big secret that I am passionate about using local, seasonal produce and I will stand by this mantra, banging my drum as long as there is anyone happy to listen. (And quite often well after everyone else has stopped listening!) However, Mother Nature does like to have her fun with me and it seems that this year is a perfect example of that! Why do I say that? Well, as pretty as the daffies are, the Spring produce seems to have started with a bit of a splutter this year. Last year I remember commenting we had wild garlic in the first week of March, this year it was almost the end of the month before I was frying it off in butter to drizzle over my steak. It all means that the most difficult time of year for a seasonal chef is stretching on a bit. And for those who get a veg box delivered from a local farm, I’m certain that neeps and kale for two months running is testing even the most gifted of home cooks – I am a fan, they are amongst my favourite veg but it’s been a while folks! Remember to lift your nose and smell what’s out there… wild garlic is here! So I was delighted to see things finally beginning to show signs of green! 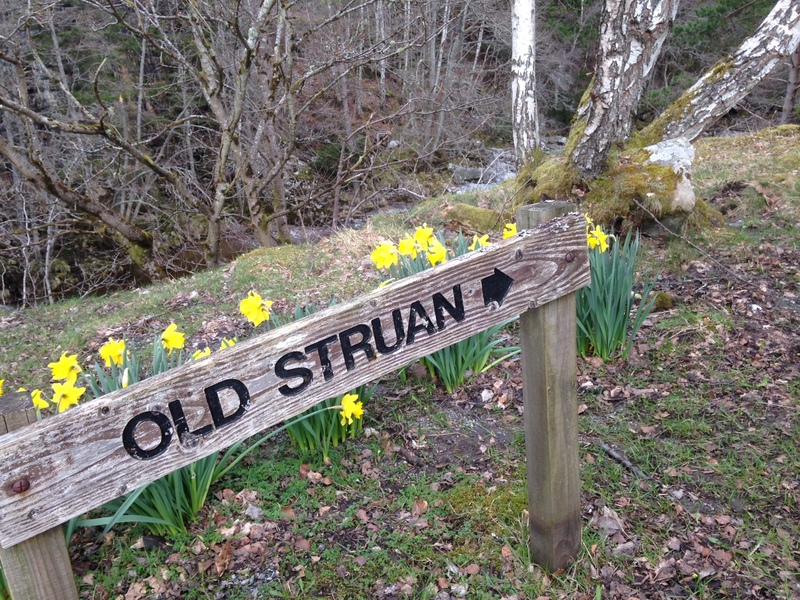 As mentioned, it begun with wild garlic and wild leeks dotted all around the hills and woodlands of Perthshire. You can smell them long before you get within sight. Please do remember to give them a good wash; picking from ground level means there could be all sorts of unwanted extras thrown into the mix! (‘nuff said I think!). 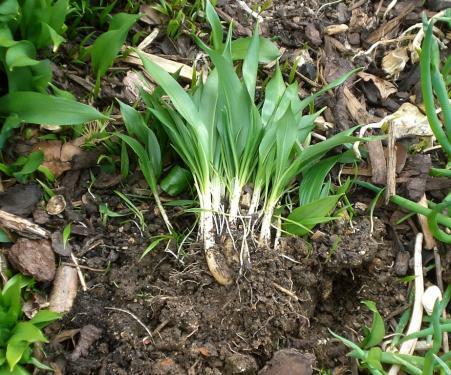 As well as tasting great – it makes an excellent soup – wild garlic can ward off Spring sniffles and it’s fantastic for digestion. Shops are also full of cabbages just now; this fantastic Scottish staple takes some stick but I have to tell you, I love nothing more than sweetheart cabbage or Spring greens, shredded and steamed lightly with some butter. Simple and tasty, it really does go with everything; when I make it at home I serve it with a homemade meatloaf and boy does that tick all the boxes for me! Sticking to the green theme, and guaranteed an early Spring gift regardless of the weather, is the marvellous watercress. Where do I start with this beauty? It has a wonderful, piquant flavour, very similar to wasabi or radish. This might mean that it’s not for everyone but if you serve it with other simple ingredients such as poached eggs, I promise you it becomes almost addictive. Watercress is the oldest leaf vegetable known to man and it’s believed to have been used as food for as long as humans have been wandering the earth. Little wonder to be fair because this beaut of a leaf is a nutritional superfood, packed with iron, calcium and a whole heap of antioxidants. It’s basically there to make us feel good coming out of winter. Thank you Mother Nature, all is forgiven! My recommendation is this; if you’ve been stuck in a kale rut for a few months get out into this glorious Spring sunshine we’ve been enjoying and take yourself on a walk around the countryside in Perthshire. Now, get your nose in the air and open your eyes; all around the woods and streams are the very best ingredients that nature has to offer. I bet you there’s a soup or a salad just waiting to be harvested. And let’s be honest, it’ll make a nice change from neeps!